Don’t let hair care go on vacation! Surprisingly, sunshine =/= shiny hair. It actually has the opposite effect! In which case you’ll need to find a way to get it moisturized, ASAP. Imagine: that gross, icky feeling of third-day hair when you’re only halfway through the first. Who can be bothered when it’ll just fall apart, anyway? Nine times out of ten, you completely forget to bring even the most basic hair ties and clips. Soon enough, people start mistaking your hair for a bush. Your comb is just defective, OK!? 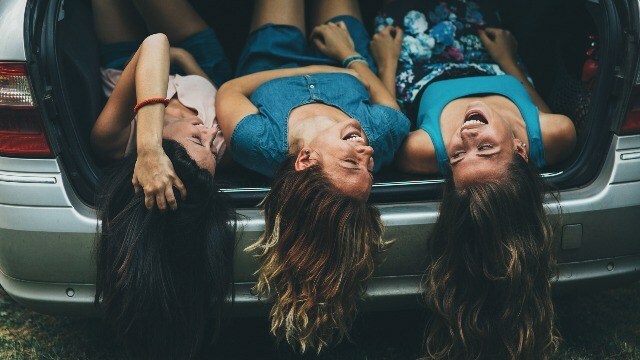 You certainly wish you could split with your split ends—get it? Hair loss: the worst travel buddy ever. Make Cream Silk’s Triple Expert Rescue your hair care travel buddy when going out of town. Hair dryness, dullness and frizz? No worries—because this daily treatment conditioner with the power of three expert treatments (hair spa for damage repair, hot oil for softness, and keratin for smoothness and shine) has you covered. A quick and easy fix to damaged hair, this conditioner will leave you with luxurious locks the whole summer through. Rescue even severely sun-damaged hair with Cream Silk Triple Expert Rescue! And if you won’t take our word for it, just ask world traveler and style icon Kim Jones and celebrity hairstylist Suyen Salazar. 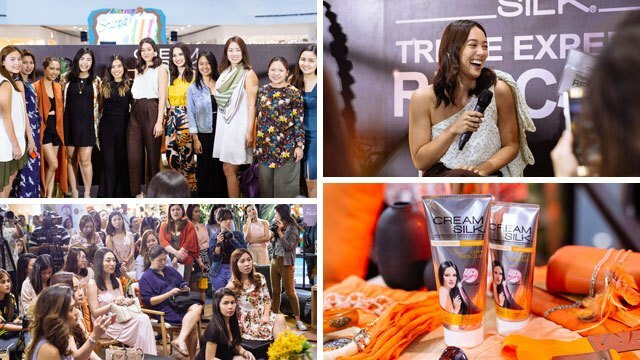 The two beauty experts doled out tried-and-true haircare tips and tricks at the How to Do Summer with Kim Jones event held at SM North Edsa last May 4, and both talked at length about the value of protecting your hair while traveling. Their top recommendation for keeping your hair free from damage? Cream Silk’s Triple Expert Rescue. To know more about the Cream Silk Triple Expert Rescue, visit this Facebook page and view the video below.